MWC 2012 kicks off next month, and we are expecting to see quite a few quad core smartphones, powered by NVIDIA’s Tegra 3 processor announced, and it looks like we will see at least one new device from LG, the LG X3. The guys from Pocket Now have managed to get their hands on a render of the LG X3 as well as some specifications on the device and it looks like it will come with NVIDIA’s Tegra 3 quad core processor. Other specifications on the LG X3 include a 4.7 inch HD touchscreen display with a resolution of 1280 x 720 pixels, and the device is also expected to be thin, measuring just under 9mm at its thickest point. The LG X3 will come with Android 4.0 Ice Cream Sandwich and it is also reported to feature a 1.3 megapixel front facing camera for video chat and a rear facing 8 megapixel camera for photos and video. It will also come with 16GB of built in storage, plus a microSD card slot which can take up to 32GB cards, 802.11 b/g/n WiFi, HSPA, Bluetooth and a 2,000 mAh battery. 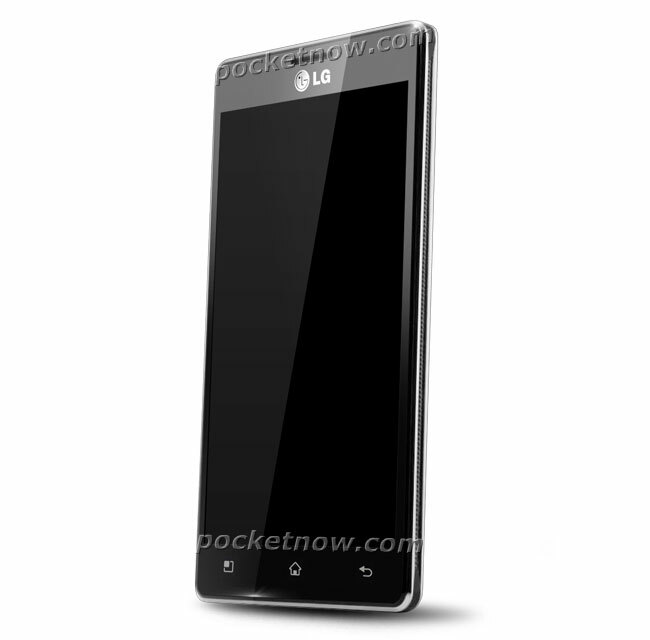 The LG X3 is expected to be announced at MWC 2012 in Barcelona next month, although it is reported to be hitting the stores around the spring or the early summer.